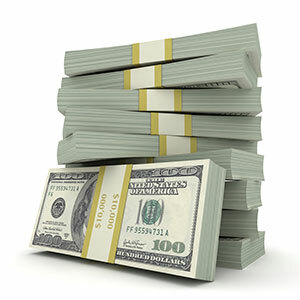 Every homeowner wants to know how much their remodel is going to cost, and if it is worth it. An important step in your Project planning process is understanding the cost of the features you want, and determining what your potential investment return (cost vs value) will be. The online publication Remodeling Magazine offers 2 important resources that can support your remodel research. The Cost vs. Value Report produced by Hanley Wood and published by Remodeling Magazine, is the gold standard in our industry and offers invaluable up-to-date data and analysis to help homeowners and professionals make informed decisions. The report data is subdivided by US Geography (region & city) to make it pertinent for your home and neighborhood. 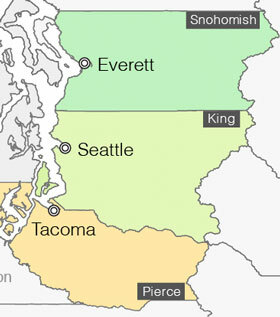 The ‘Seattle area’ report includes the counties of Snohomish, King, and Pierce (see map). You can view the 2018 Seattle area Cost vs. Value Report on the Remodeling Magazine site. Craig Webb, editor-in-chief of Remodeling Magazine, shares his remodeling insights and expertise in a series of informational videos. We recommend the following titles to support your research. Another helpful resource is the following article by Gail on determining a realistic kitchen remodel estimate. It includes valuable information on Investment levels, Expectations and Industry norms, introduction to the the Home Value Percentage model, and how to Appropriately allocate your Kitchen Investment. As a kitchen designer, it is always fun to begin working on the features and functions for a new kitchen project, molding the entire room into a dream kitchen. But I have learned from experience that a new kitchen can only be a true success when client vision and expectation aligns with realistic costs. In this article I will introduce an analytical method to determine a starting point for your remodel investment level, helpful strategies for a positive ROI, and guidelines to create a realistic budget for your Dream Kitchen. When you dream of a new kitchen, the wish list is long and the magazine pictures quickly pile up. This is a great place to start and exactly where you should be when initially contacting professionals to consider for your project. But how do you take the next steps to ensure that your wish list is in line with your budget? How much do you plan to invest? What kind of return do you expect from your investment? As with many price-value decisions there are some standards on which to base your expenditure. I recommend a home value percentage model. Start by determining the current value of your home: for a reasonable kitchen remodel in a mid-range home, plan to spend 10-15% of your home’s current value; for an upscale kitchen, plan on a 15-20% range of your home’s value. Other factors to consider are how long do you plan to live in the home and what the real estate competition looks like in your neighborhood. It is good to keep in mind that your home is most likely your biggest investment and as such it should be protected. 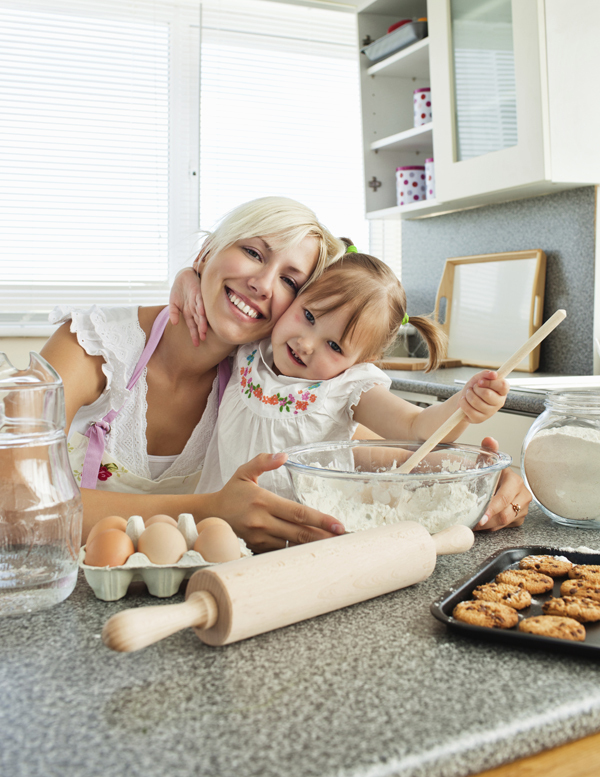 Fortunately, good kitchen remodels traditionally have a high return on investment, while simultaneously giving you the pleasure of family time in the kitchen of your dreams. In general you can plan on an average ROI in the 70-80% range for a well-executed kitchen remodel. Green kitchens can give you the personal satisfaction of doing something good for the planet and over time you benefit from reduced energy costs and savings. That said, the costs associated with these building standards and materials can range from 4% to 40% above the costs of a standard remodel, and a green kitchen renovation will take more planning. The first step is to assess the range of green materials available to you and the conversion specs for your particular kitchen. It is important to note that materials and appliances that are green or LEED certified are more expensive to acquire. Graph categories: Cabinets, Labor, Surfaces, Appliances, Lighting/Plumbing, Other. Graph does not include Design Fees or sales tax, and makes the assumption project scope is a full gut/replace kitchen remodel, without moving walls, windows, or doors. Based on the current value of your home, you can determine an appropriate investment range for your kitchen. Begin your planning with the 10% of home value, you can always lower or raise the percentage of home value in your analysis. Allocate money across the board for your selections based on the percentages in the chart above. Reference your wish list and compare it to the breakdown. Take a balanced approach in your planning, especially when trying to add a specialty item or when trying to cut costs — always keep your return in mind. For instance, updating older but quality materials/appliances with new but lesser quality selections may not offer any return or even negative ROI if you plan to stay in your home for another few years and they do not handle the wear and tear gracefully. Where you live has an impact on all your costs. The cost of construction and to a lesser degree the cost of materials will vary depending upon your geographical location and cost of living index. Unless you want to move, you cannot control these costs. By using the above information, I hope it will be easier to see where the compromises and tradeoffs can (and should) be made in creating your dream kitchen. Analytical tools can give you the power to modify and shape your kitchen into the best it can be within the investment level you are willing to make. Whether at the $25,000, $50,000 or $100,000 level these practical investment guidelines can help keep you grounded during the planning stage. With proper planning, a solid analysis of expenditures, a well-blended design, and the engagement of trusted, proven professionals you can have a successful Dream Kitchen, on budget, on time, and on the mark!